When you first knit up a pattern, sometimes you get it right and sometimes… its a little off. However, so long as you learn from your mistakes then that’s what counts. Pay no attention to the odd seamed toes! 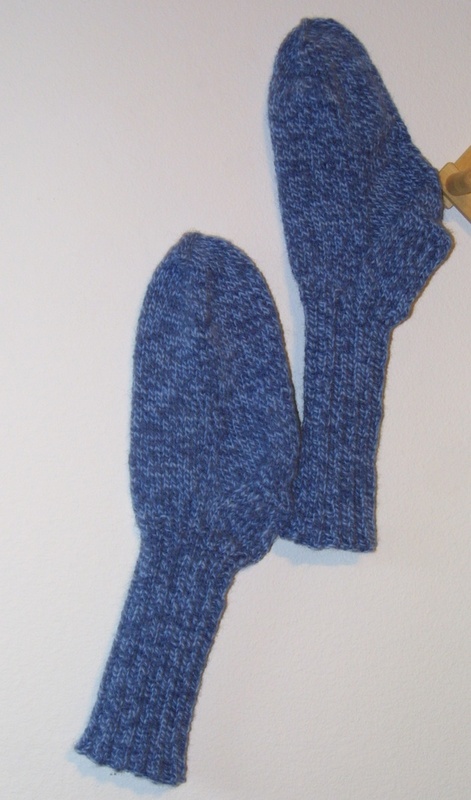 They turned out ok… a bit larger than I had anticipated, and the toe seaming needs some serious work, but you can at least tell they are socks and they are indeed wearable and quite cozy! While I was knitting them up, I learned turning heels and the back of the heal stitch that eventually went into my cactuar doll. 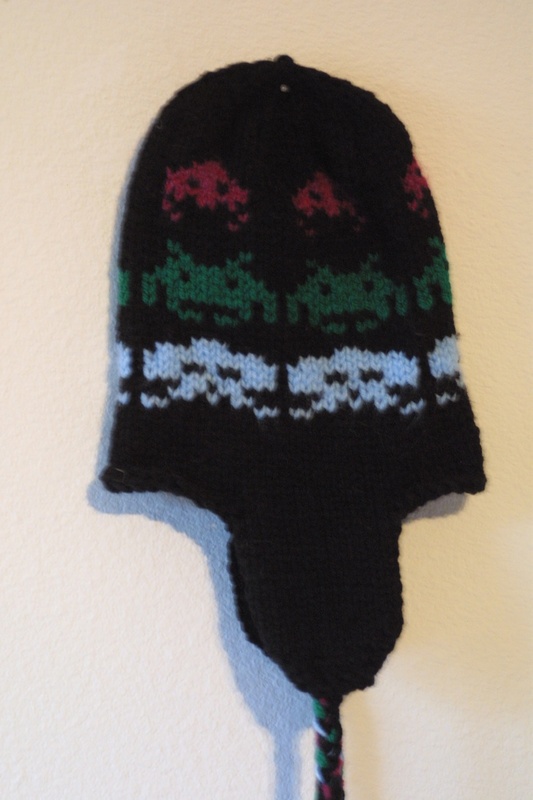 never fear, invaders hat has inspired me on a new project which you can expect to see here sometime in the future.